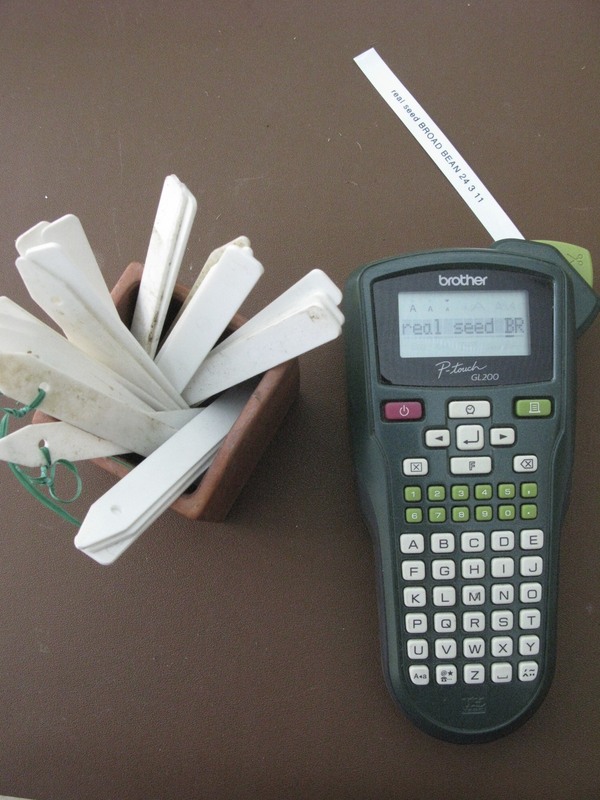 The feature we wrote about the Brother P-touch Labeller included a popular giveaway. We are pleased to say the winner is C Farley from East Sussex. Click on the Sign Me Up button on the right to be sure to receive details of future features and giveaways.